It doesn’t make sense if you have very limited workout options in your gym, your workout pattern will eventually come to a plateau and your body won’t have a chance to transform, eventually you will be bored of your regime and your gym. Choose a gym in Pune which has all the latest equipment and has various group activities like yoga classes, Zumba classes, Aerobics classes etc.…Make sure your gym has certified male and female trainers who provide personal training. 2) Unisex: – It’s been proven scientifically that you tend to lift heavier weights or workout with more intensity in a mixed gender gym. Now there are gyms near me which are either only for men or women. 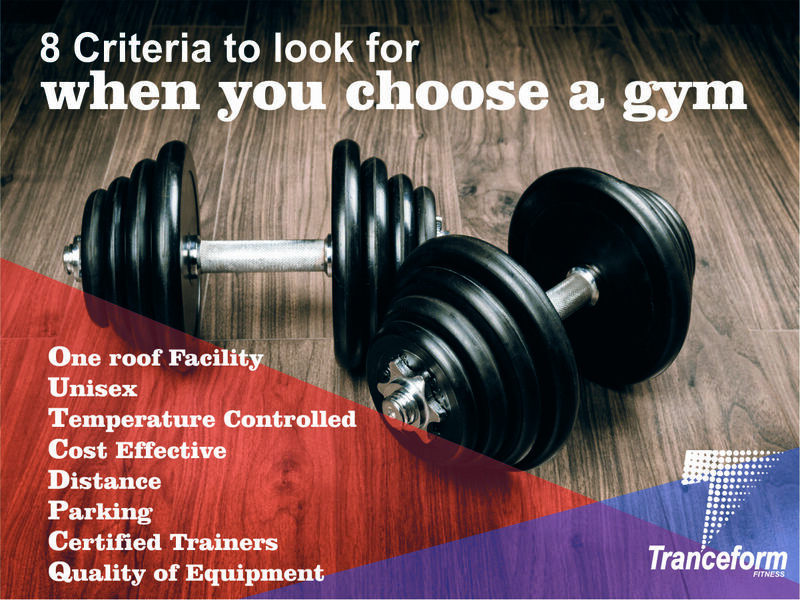 Unisex gyms, which welcome both genders at the same time not only facilitate not only a better workout but provide a more pleasant experience. 3) Controlled temperature: – I personally feel this is an important factor because we tend to sweat and lose water quickly during an intense workout making us thirsty and tired. If the temperature inside the gym is humid or hot you will get tired soon, or if temperature is cold you won’t be able to warm your body that easily. So I usually recommend my readers to opt for a gym in Pune which has an automated air temperature controller which keeps the temperature of the gym floor stable throughout. 4) Cost: – This point always catches the eye “cost”. Before comparing the cost always compare the facilities which the gym provides. Also make sure the package includes group activities, Steam and sauna, diet consultancy. The package should contain all the necessary services and features. 5) Distance: – It so happens that you join a gym which is away from your locality under the influence of your friends or gym partners and then after some days you stop going to gym because it’s tedious to travel which crushes your fitness goals. Join a gym nearby which makes it easy for you to travel. 6) Parking: – Many a times you are left with no space to park your vehicles. Searching for an apt parking spot eats into your gym time and is frustrating & time consuming. Instead choose a gym with suitable parking space. 7) Certified Trainers: – Having certified Trainers in the gym is often not considered in ones decision making. In reality, your trainer or mentor should be a certified trainer. (S)he should possess all the knowledge of fitness and different types of workout regimes needed to reach your optimum fitness goals. Make sure you ask your trainer if he is certified or not. What’s more your certified trainer will ensure safety and prevent injuries. 8) Quality of equipment: – last but not the least, the equipment kept in the gym should be latest and updated. The equipment should be well maintained and rust free. Any damage to the machinery can injury you badly. I hope this query “what criteria should i see while choosing The gyms near me”? will solve through this blog. I will write more on the basic yet important queries of the fitness world.